Whether you are looking for a place to stop-over during a cruise or seeking a destination for a week's vacation, this category is key - You need to know which marinas are going to have the best amenities. Two marinas tied for the top honor this year: Nantucket Boat Basin and Twin Dolphin Marina. Nantucket Boat Basin, which is being honored for the second consecutive year, is a 240-slip, full-service marina located two blocks from the town of Nantucket, off of Cape Cod, Massachusetts. 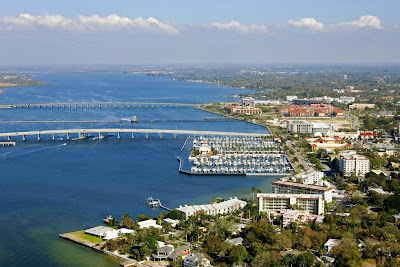 Tied for first place for Best Transient Marina is Twin Dolphin Marina, a 225 slip marina located at historic Memorial Pier in Bradenton, Florida. 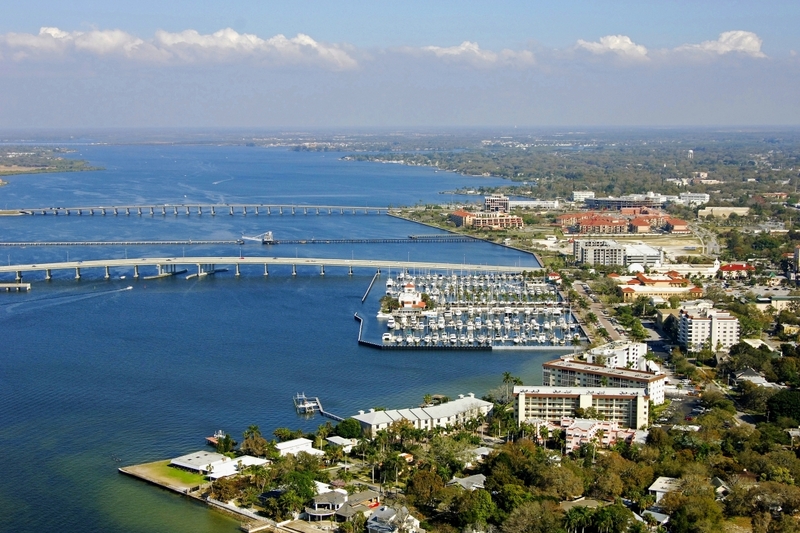 Bradenton is on the Gulf Coast, between Tampa and Sarasota. 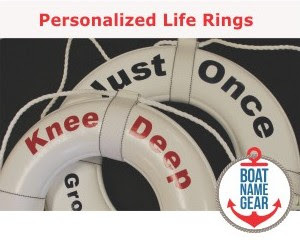 This category is important whether you are looking for a marina for transient use, or if you are seeking a more permanent place to call home for your boat or yacht. The winner in this category was Harbour Town Yacht Basin and the runner up was Orange Beach Marina. Easily recognized by its signature red and white striped Harbour Town Lighthouse, Harbour Town Yacht Basin is a full-service marina on the Atlantic Intracoastal Waterway. 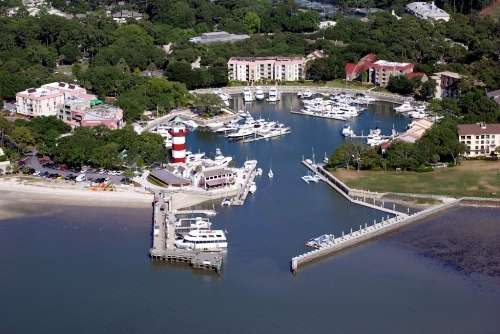 The full-service marina Basin is located in the heart of Sea Pines Resort on Caliboque Sound in Hilton Head, South Carolina. Runner up for Best Customer Service is Orange Beach Marina in Orange Beach, Alabama. The full service marina has 180 stalls in a fully protected harbor, and is conveniently accessible from the Gulf, TennTom, Intercoastal Waterway, Mobile or Pensacola Bay. Do you think there's any surprise that all 4 marinas listed are "partner" marinas of Marinalife? Any surprise that Nantucket Boat Basin makes the list? 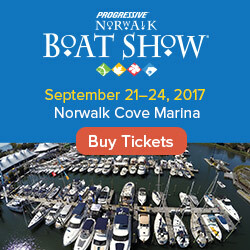 Every newsletter that Marinalife puts out has a major advertisement from them. Sure, all 4 are quality places and provide good service. But the best as voted by boaters? Total bull. They're the best that pay Marinalife. The ones who don't aren't even considered. It ruins your credibility by just reposting press releases without doing the most basic research into the information. I'm sad to see this written about here. Makes me question everything else I see posted. It'll be quite interesting to see if my previous comment gets "approved". That'll tell me whether to unsubscribe from Daily Boater or not. If your marina didn't win this particular award, feel free to send us any other accolades you have been awarded and we will consider posting them here or on our facebook page. By the way, we clearly stated that the results are from a "contest" that was run by Marinalife. The winners are the winners; if you doubt the validity of the contest, you should take it up with Marinalife. Since Marinalife has grown its base out of the east coast where it is headquartered, it's not that surprising to us that none of the winners are out west or on the Great Lakes. The Marinalife Best Marina Contest is an annual contest that relies entirely on votes from boaters. Many of the marinas, including Nantucket Boat Basin, have been very pro-active in promoting the marina contest to their customers through e-mail, Facebook, Twitter and other methods which typically result in lots of votes.